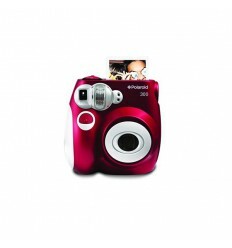 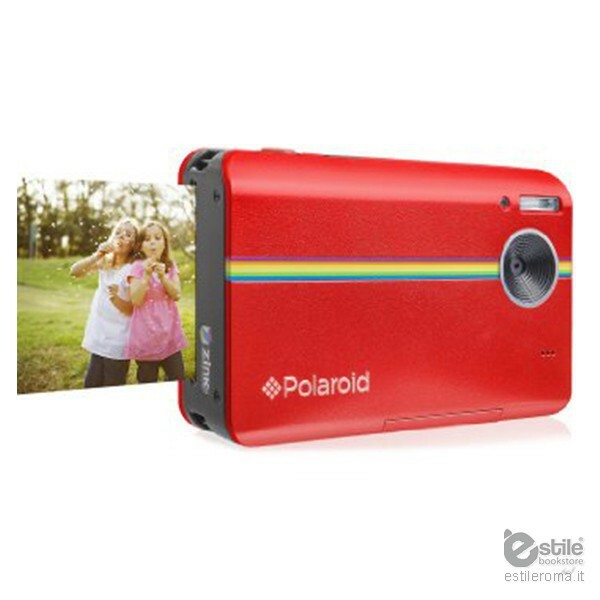 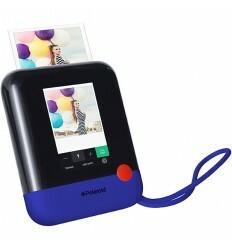 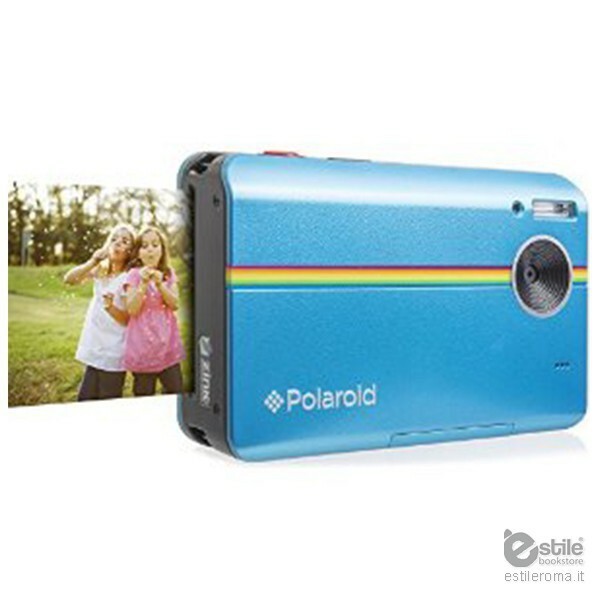 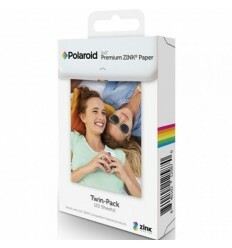 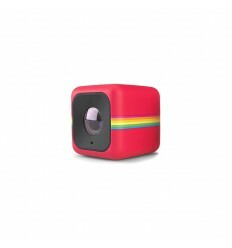 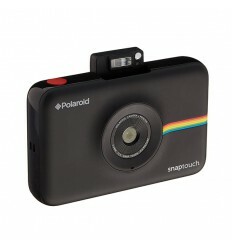 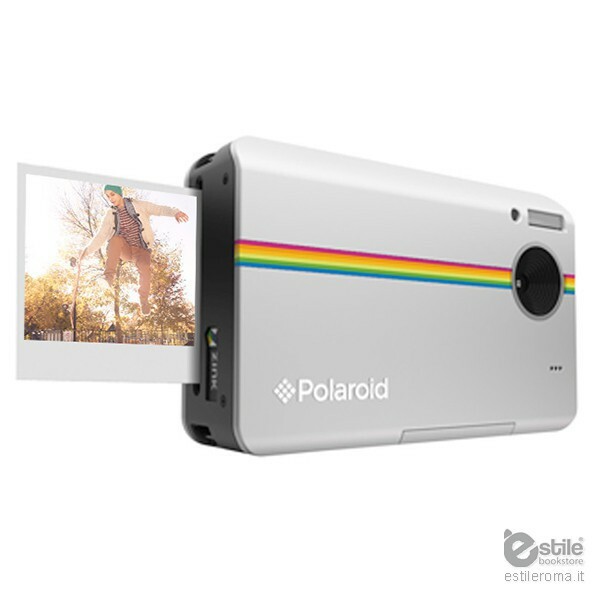 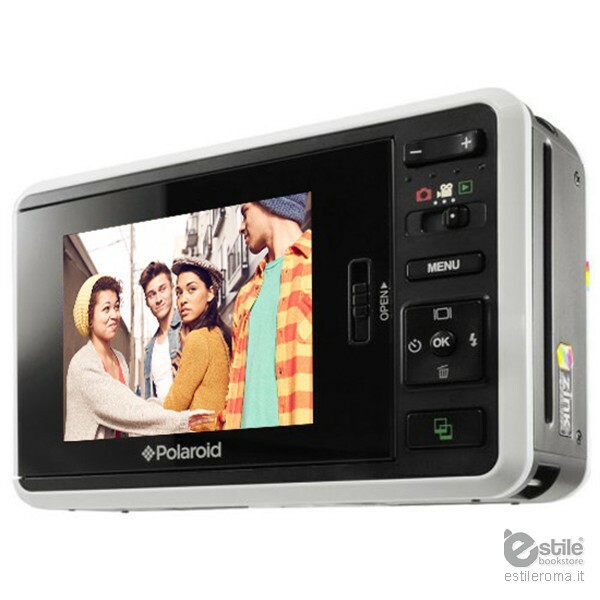 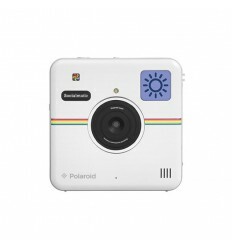 Party-on with the Polaroid Z2300, packed with fun features! 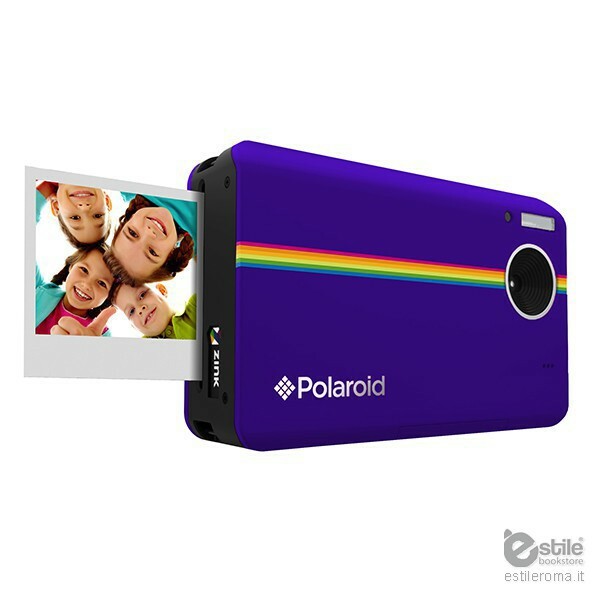 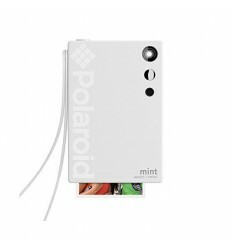 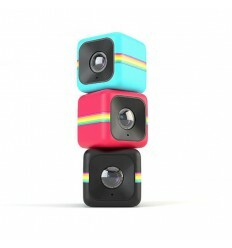 Snap, print, and share instant photos or save and share your moments with the camera’s built-in memory. 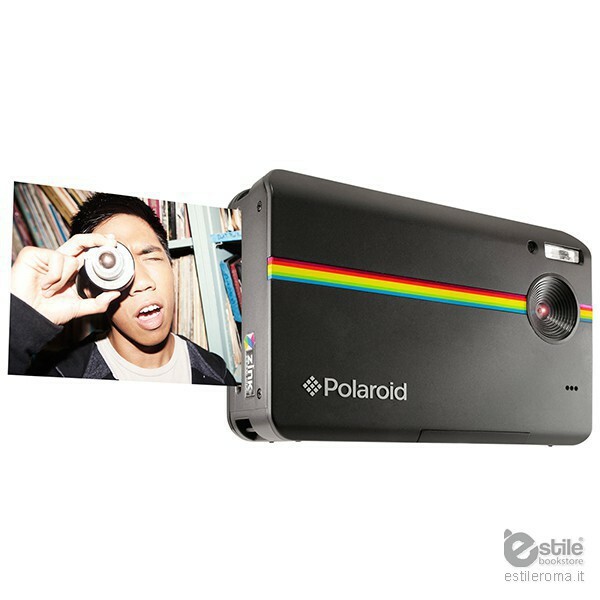 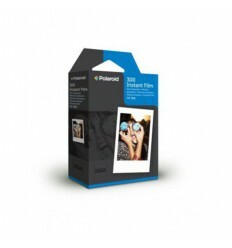 Combine the magic of Polaroid Instant with the ability to crop, add borders, or apply filters.